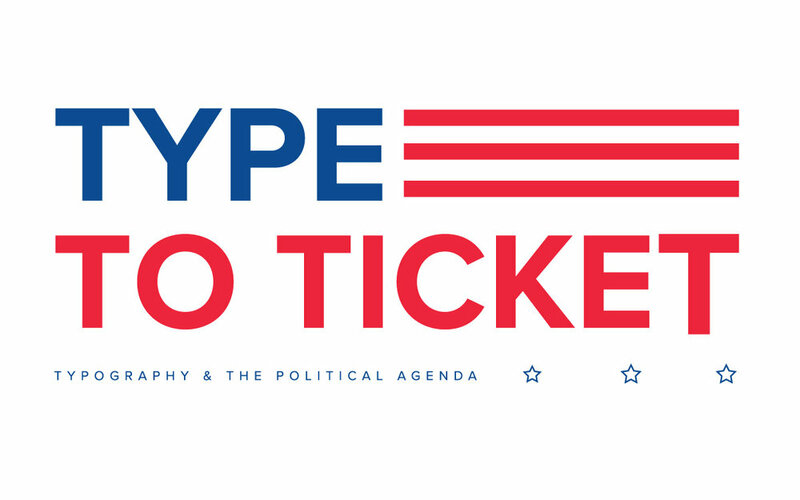 Type To Ticket is a typography conference that has examined the use of type in U.S. political elections and the effects it has on a candidate’s brand as well as the user experience during the ballot process. 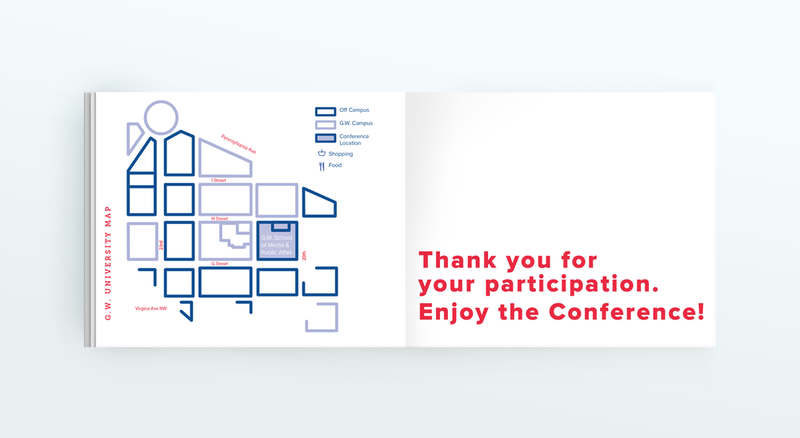 Compressed conference program inspired by the electoral ballot. This pocket guide allows the user to bubble in their selected events for the day as they experience the event.